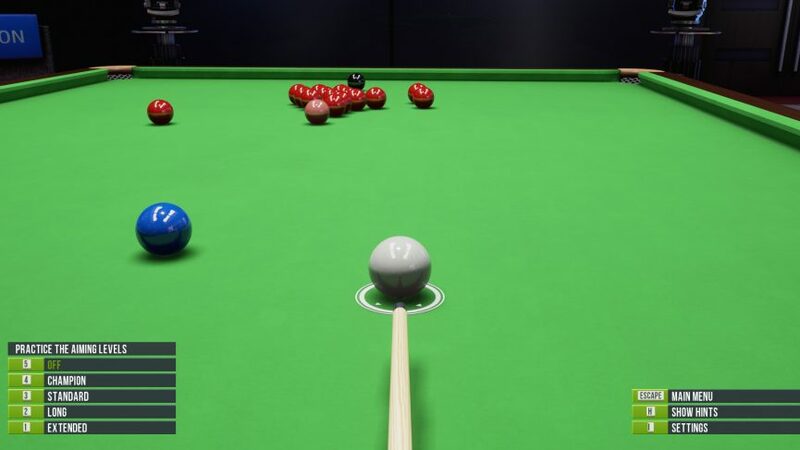 Yet another week of Snooker Nation and I am pleased to say I managed to win 4 frames to 1 in a best of 7. Neither Jason or I managed to score a century break but I am still happy with the result. All in all we actually played pretty bad, I think we were more interested in just having a laugh this week. 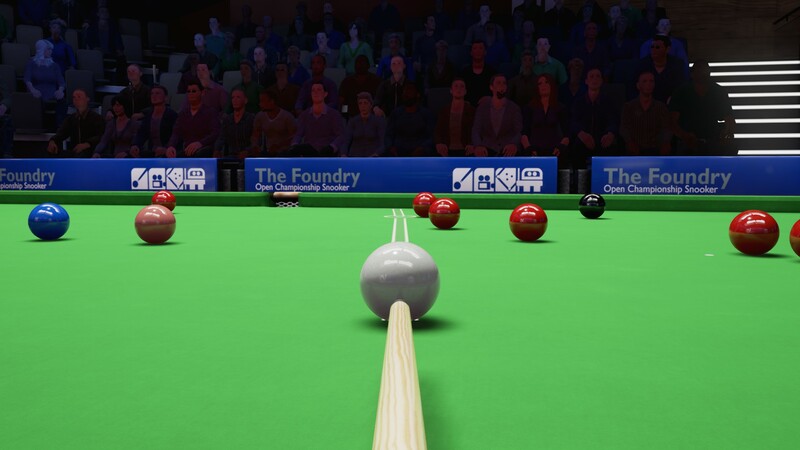 After all these weeks of playing Snooker Nation, I think it is time I mentioned just how sketchy the silent audience is in this game. Have you ever seen a more spooky set of people? Especially that woman with the white hair on the left, sat on her own, I am sure she is planning to kill the dude sat across from her. Quite off putting to be honest. Aside from that there really is not much to say about this weeks game other than it was as enjoyable as always to play this most unlikely of games with my friend. Perhaps next week we will play something else, just for a change.